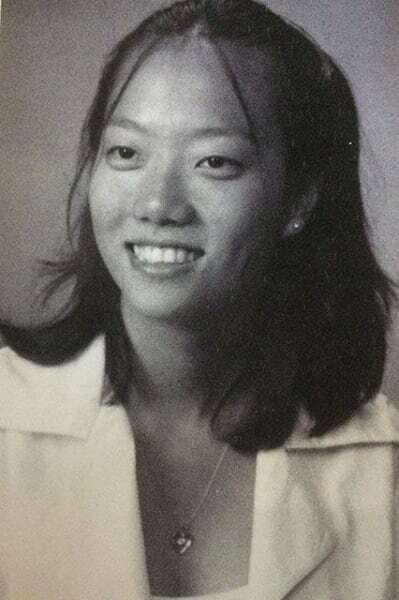 There would be no Case Against Adnan Syed without the murder of 18-year-old Baltimore high school student Hae Min Lee. Hae was 18 years old when she went missing in January 1999, and Syed was her 19-year-old ex-boyfriend. Syed is currently behind bars, where he has been since February 2000 after getting convicted of Hae's murder by manual strangulation. As an extremely visual person, I admit I have not listened to Serial, the highly acclaimed podcast that originally brought this case to light. But as a result, I did know the name Adnan Syed. The same could not be said for Hae Min Lee. After doing some research on the podcast, it becomes clear that the investigation by journalist Sarah Koenig elicited a lot of emotion about the potential innocence of Adan Syed, much as Netflix's Making A Murderer did the same for convicted felon, Steven Avery. It appears the differences between Serial and HBO's The Case Against Adnan Syed come by the way Syed's conviction gets explored. 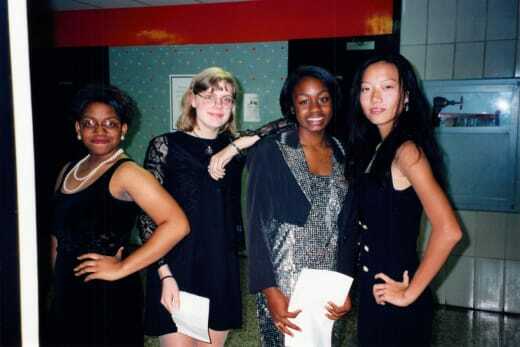 Serial took a more personal route to flesh out the disparities of the conviction and the crime, but The Case Against Adnan Syed focuses more squarely on the legalities and the defense's missed opportunities to extrapolate the evidence and cast reasonable doubt of Syed's guilt. 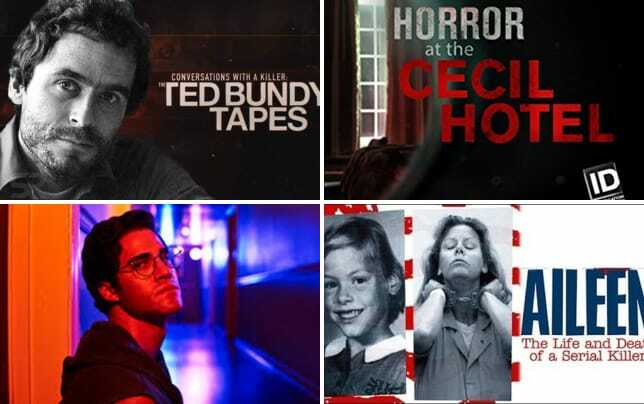 The four-episode series, of which critics were provided three to review, does a lot to remind everyone involved that justice will only be done when everyone with relevant evidence is heard in full and Hae's killer is convicted without a reasonable doubt. Director Amy Berg also makes what might be a controversial decision to share portions of Hae's diary with a voice-over actress and animations of Hae and Adnan's love story and Hae's eventual sour of it while at the same time limiting a lot of personal attention for Syed. While some might feel the use of the diary exploitative, it also shows how a young girl gets lost inside her own mind and often overlooks the negativities of those she "loves," while focusing almost exclusively on that young love. It's hard to imagine a girl would be killed by a boy about whom she cooed in her diary multiple times, "Isn't he the sweetest?" Even as Hae's gushing about her paramour paints a picture of a sickeningly sweet young love, she eventually draws another conclusion: that she was so wrapped up in her love for Adnan that she lost herself along the way. It's those thoughts that led to the eventual breakup, an event said to have triggered Adnan's rage until he strangled his ex to death in the parking lot of a Best Buy, the place once used for their loving encounters. While the first episode of the four hones in on Hae as a girl and her blossoming romance with Syed, the second takes a step back and explores what happened as she went missing and until her body was found weeks later. Related: HBO Sets Premiere Dates For Big Little Lies, Veep, Chernobyl, Leaving Neverland & More! This is done through available evidence, recordings of Syed's recollection of events, and interviews with witnesses who were a part of the original trial and those who weren't heard, like Asia McClain. McClain offered an alibi for Syed that was initially overlooked more than once, and she was subsequently vilified on social media and elsewhere for her contribution (or lack thereof). By the third episode, the tides have turned again to the prosecution's lead witness, Jay Wilds. Not only was the nature of the relationship between Wilds and Syed always in question, but new participants reveal Wilds' story may have been dramatically altered from reality due to extenuating events. A new face enters the investigation to shed light on the possible game-changer. Through it all, family friend of the Syeds and lawyer, Rabia Chaudry, steadfastly sticks by Syed in her dogged determination to prove his innocence. She originally reached out to Koenig to get more visibility on the case, and for that she must be commended. As to whether The Case Against Adnan Syed really provides anything new to what Serial had already uncovered, well, those who listened will have the opportunity to see what they had only imagined previously. 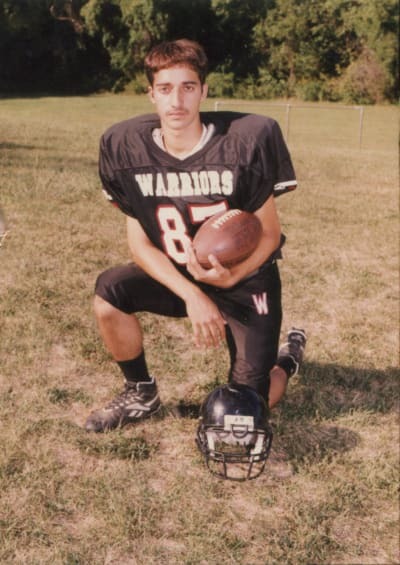 The Case Against Adnan Syed also offers new interviews with those who gave previous testimony, a tactic that works as it shows the frustration of those who lived through the events and can never get their lives back without a moment that includes both Hae and Adnan until the case is resolved. At its core, The Case Against Adnan Syed gives agency to Hae, follows the ramifications of a case on those unwittingly (we hope) involved for years afterward, and the benefit of hindsight in a case long-gestating. Given what we know now, Syed's case should have given the jury reasonable doubt for his conviction. It takes so many years for this idea to unravel that it's hard not to wonder if the system should have a less stringent process for potentially undoing their initial miscarriage of justice so that everyone involved can move forward in a more timely fashion. The Case Against Adnan Syed premieres on Sunday, March 10 at 9/8c only on HBO.